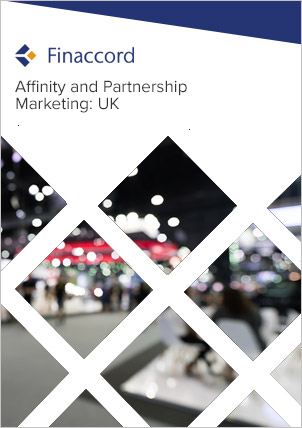 UK Holiday and Second Home Insurance: Market Dynamics, Affinities and Partnerships is a report investigating the market for holiday and second home insurance owned by residents of the UK. Key features include: an outline of market drivers and the value, growth and segmentation of the market from 2010 to 2014; quantification and commentary concerning the segmentation of policies in force by distribution channels used to buy them in 2014; estimates for underwriter market shares in 2014; a comprehensive listing of major affinity and partnership marketing relationships visible at the time of the research in 2015 for these types of policy; and forecasts for the value of the market up to 2018. In this report, holiday and second homes are defined as privately-owned habitable dwellings that are not occupied as main residences. They may be occupied occasionally as holiday homes or when the owner is working away from his or her main home, and may also be let out. However, second homes do not include properties rented to long-term tenants; these properties are covered in a sister report titled UK Landlord Property Insurance: Market Dynamics, Affinities and Partnerships. Furthermore, note that Finaccord’s analysis of the market includes only holiday and second homes insured by UK-based underwriters, thereby excluding overseas properties underwritten by companies located in the countries in which the properties themselves may be found.